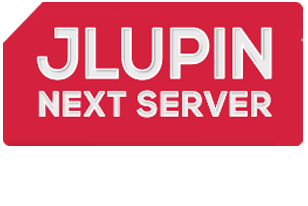 Javonet JLupin Extension is the extension module for JLupin Next Server platform. JJE extends the capabilities of JLNS platform with the ability to host and execute .NET modules as JLNS applications. 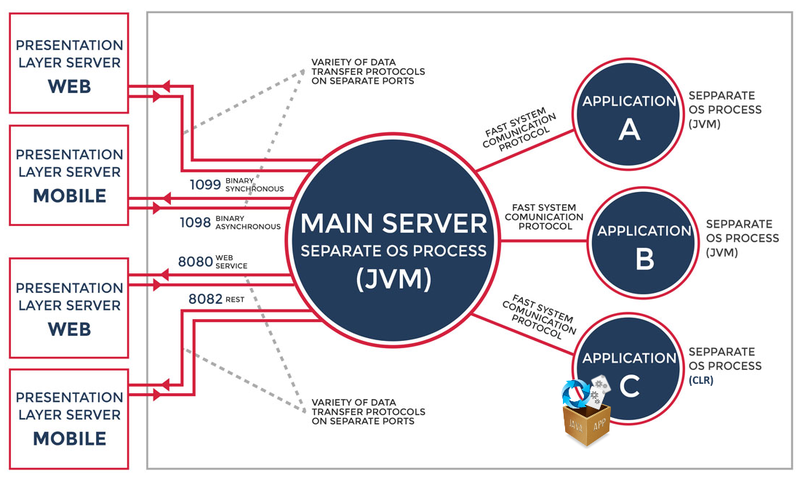 JLNS is a new Javaserver application running platform that simplifies the architecture and reduces its maintenance costs.What is more, it has all the functions associated with high performance, scalability and reliability of the IT environment. Use single platform to host both .NET and Java applications in SOA or Microservices architecture. Expose your .NET and Java services with extreme performance through XML, JSON or Binary protocols. Use Microsoft Unity dependency injection configuration to choose which objects should be exposed.